Portrait of John Fairfield. 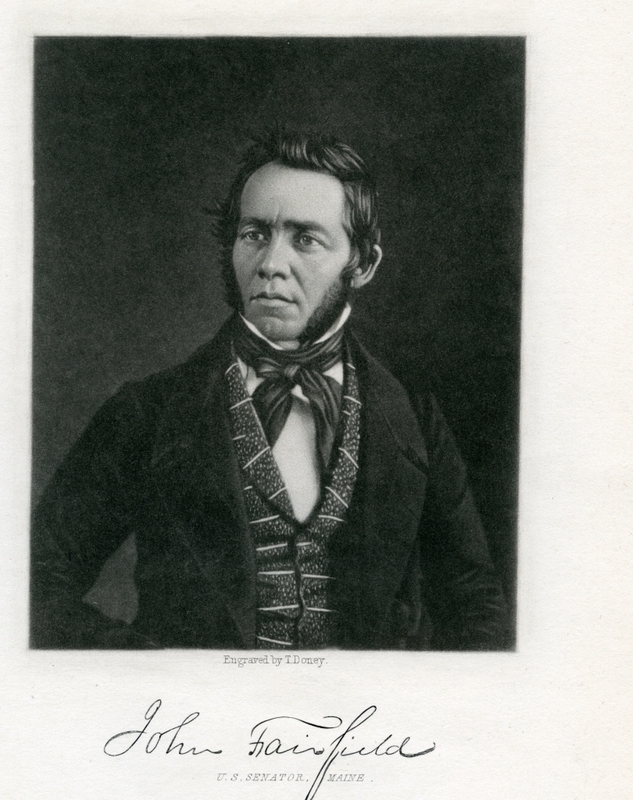 He was a Bowdoin Honorary in 1845 and a U.S. Senator from the state of Maine.